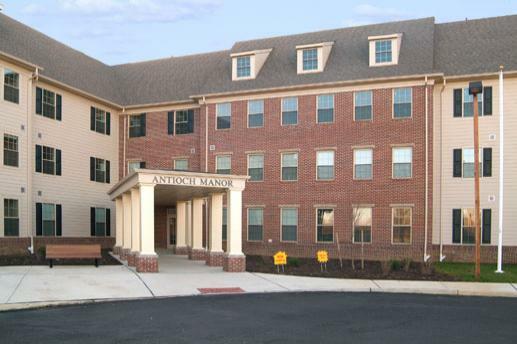 Antioch Manor offers new one and two bedroom senior affordable apartments just minutes from Philadelphia in Camden, NJ. All apartments come equipped with gourmet kitchens, wall to wall carpeting and central air. Residents of Antioch Manor enjoy a full service management office, community rooms and on-site medical facilities.